Today, Apple has seen fit to release the fifth beta of its upcoming firmware updates for iOS devices, Macs and well as the Apple TV. 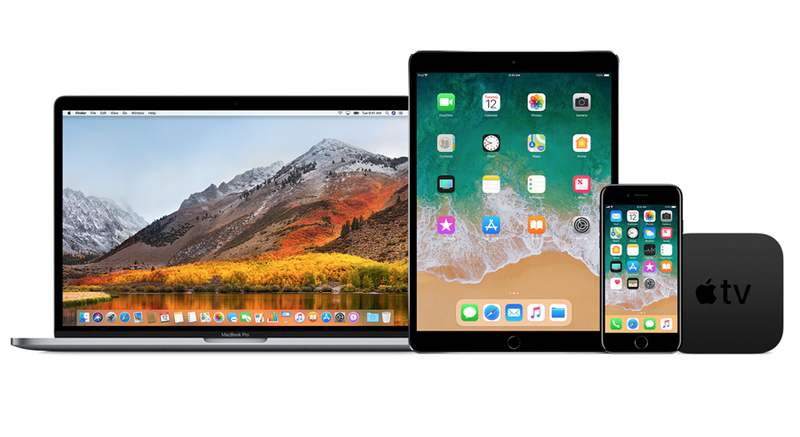 Apple has seeded beta 5 of iOS 11.3, macOS 10.13.4 and tvOS 11.3 to developers for testing purposes which will allow the companies to make further refinements to the operating systems. So let’s dive in to see some more details on the matter. 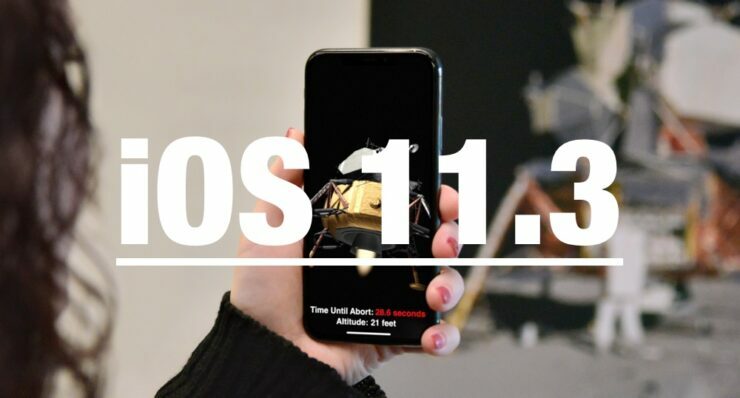 iOS 11.3 is a major update in terms of the forward facing additions part of the upgrade. While having the same release notes of the previous beta, the fifth beta will possibly further improve the stability of the firmware. If you’re interested in trying it out, you can download it from the Apple Developer Center. However, be sure to note that you have to be a registered developer and also do take note that a proper configuration profile is installed. Some of the features part of the iOS 11.3 update includes features like Messages in iCloud, support for new ARKit 1.5, new Animoji, Health Records feature, Battery Health feature and a lot more. 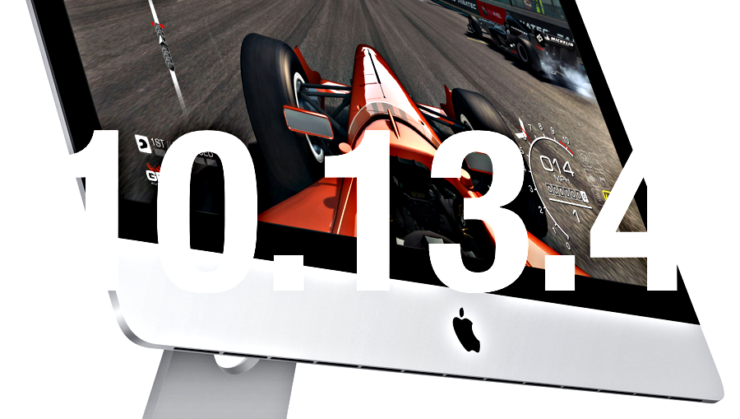 macOS 10.13.4 beta arrives a week after the company seeded the fourth beta. If you’re interested, you can download the fifth beta from the Apple Developer Center. Apart from this, it can also be downloaded through the Software Update mechanism in the Mac App Store. Do take note that a proper profile is installed. The update constitutes bug fixes and performance enhancements. Some of the features part of it are brought forward from iOS 11.3 like Messages in iCloud and more. Other than this it adds support for Business Chat and more. So be sure to give it a swing if you’re interested in checking out the beta 5 firmware for yourself. Lastly, tvOS 11.3 is oriented towards the fourth and fifth generation of Apple TV models. if you’re interested in trying it out, you can download it on your Apple TV via a profile installed on the set-top box using Xcode and Apple Configurator. As for what feature will be part of the upgrade includes enhancements to Match Content support, frame rate switching automatically and much more. There will be more to the story, so be sure to stay tuned in for more details. We will update you guys as soon as more details are discovered in the beta 5 firmware updates for iOS 11.3, macOS 10.13.4 and tvOS 11.3. As for now, share your views on the fifth beta in the comments.